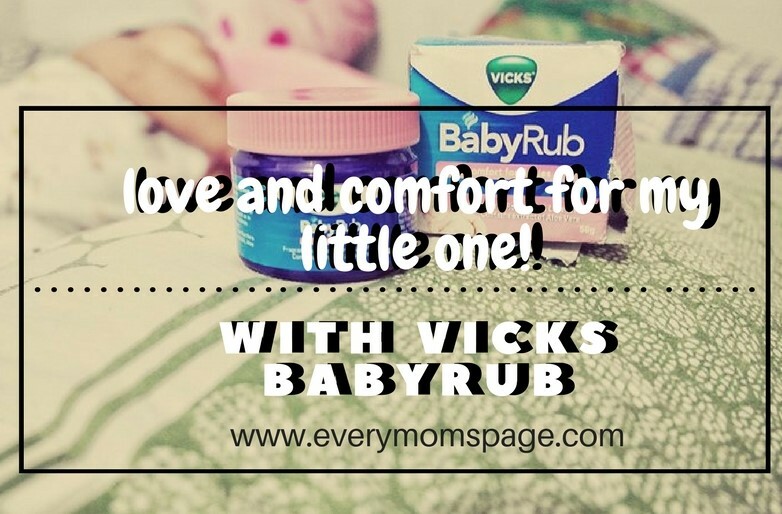 As you have remembered in my post last year, Vicks Vaporub has been one of the products my family trusts. I am happy that they have a product specially developed for babies, Vicks Baby Rub. Made with fragrances of Rosemary, Lavender & Eucalyptus and extract of Aloe Vera. Nothing to worry because this product is formulated to calm and soothe your baby, and it's certified by dermatologists. Vicks BabyRub comes in a plastic jar with 50g amount of the product. 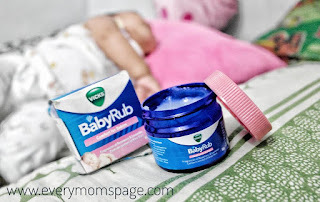 Since this product is meant for children ages 5 years old and below, the formulation is a lot milder than the ordinary Vicks VapoRub adults use. You will notice the mild fragrant scent, This retails for P199, I got mine from Lazada. Being a mom means you care for your kids, more than anything else. 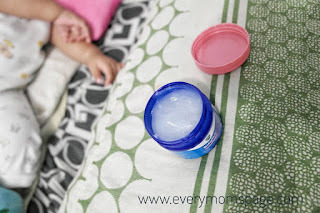 I wanted to make sure my baby is at her best health and condition. 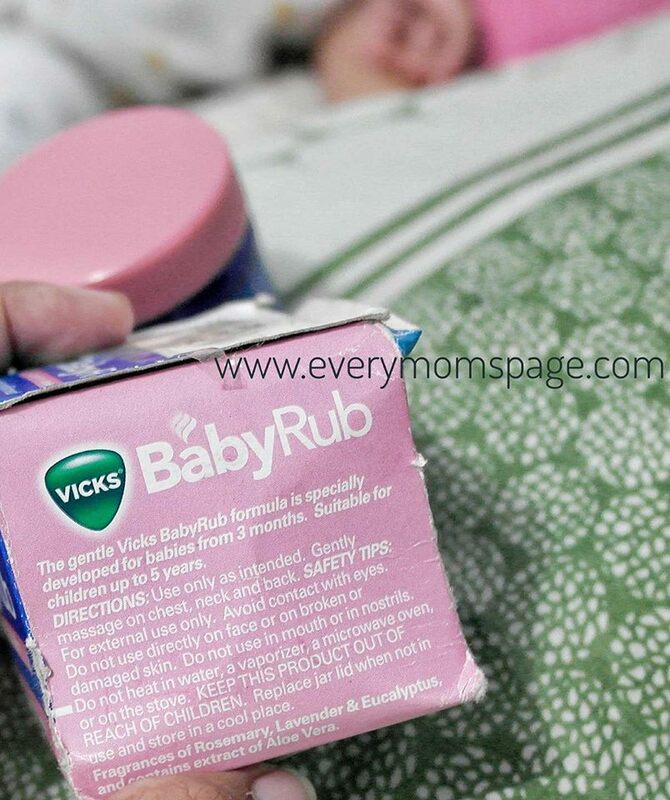 I always make sure I have Vicks BabyRub handy. Whenever my baby is fussy and has a cold, I rub a small amount on her back and chest. And after few minutes, she is sleep and sound. 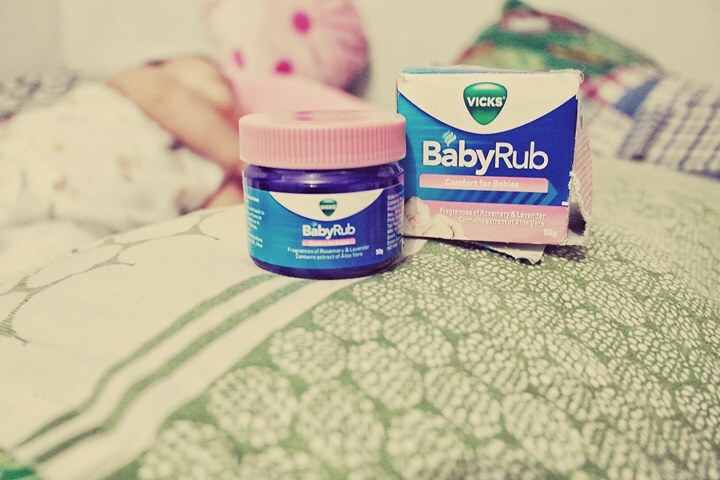 Vicks BabyRub helps make her feel relax and comfortable. Obviously, it has mild fragrance. No rashes or any signs of irritaton. Also, you can easily find it in any leading drugstores and even supermarkets nationwide.